Precision Watches & Jewelry in Willow Grove is an Authorized Hamilton Watch dealer and offers an extensive amount of Hamilton watch models from which to choose your favorite one. 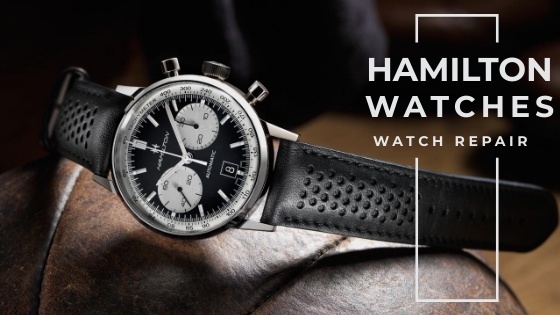 From the Hamilton American Classic to the Hamilton Broadway, Precision Watches & Jewelry has an impressive amount of Hamilton watches in stock and can show you a wide array of options. 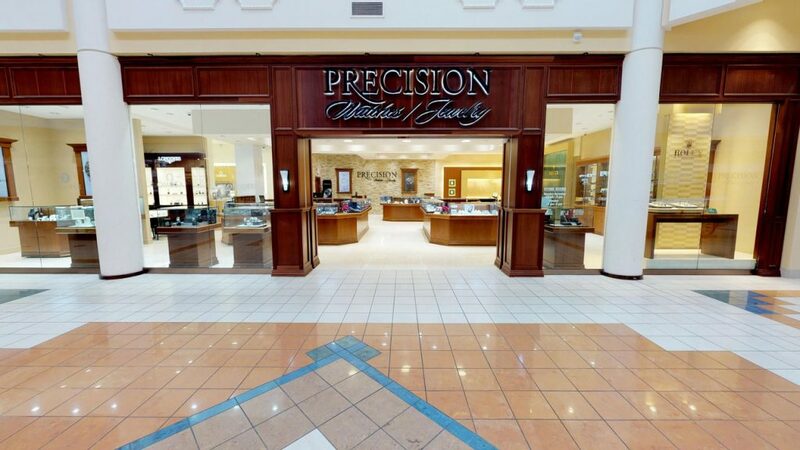 The friendly and helpful staff at Precision Watches & Jewelry in the Willow Grove Park Mall invites you to explore the Hamilton watch offerings at the store and they will answer any and all questions you may have throughout your search for the perfect Hamilton watch. 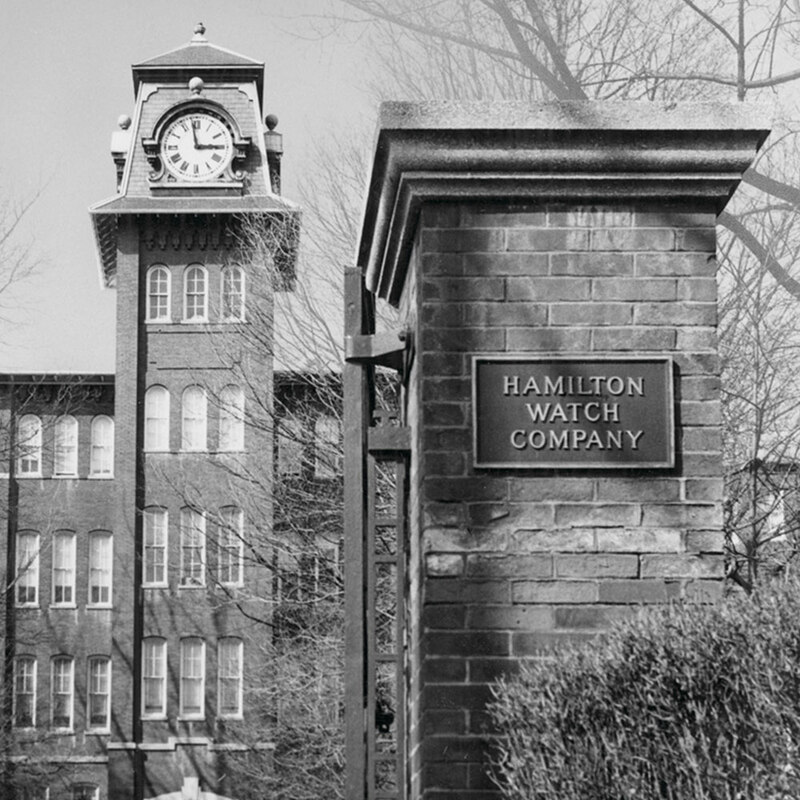 The Hamilton watch company had its start in Lancaster, Pennsylvania in 1892 and was based in the United States for the following 111 years. In 1974, the Hamilton watch company became a part of the prestigious Swatch Group which moved the headquarters to Biel, Switzerland in 2003. Throughout its extensive history, the Hamilton luxury watch brand produced extraordinary timepieces and continues to do so to this day. 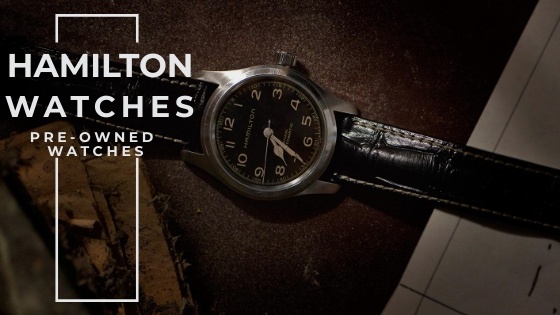 Explore the many wonderful Hamilton watch offerings which authorized Hamilton retailer Precision Watches & Jewelry has in stock and add a new Hamilton watch to your accessory collection.